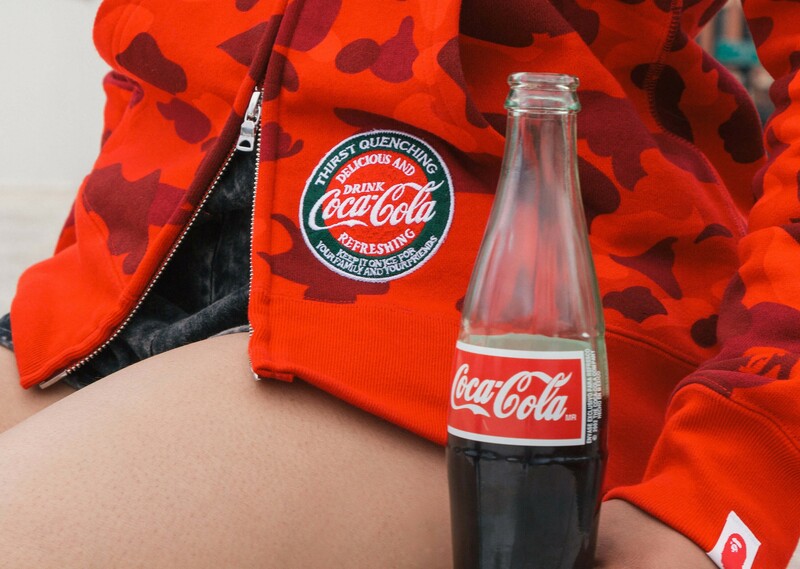 A Bathing Ape is no stranger to collaborations, and this time around we’re excited to see the Japanese brand blend with one of America’s most iconic names, Coca-Cola. 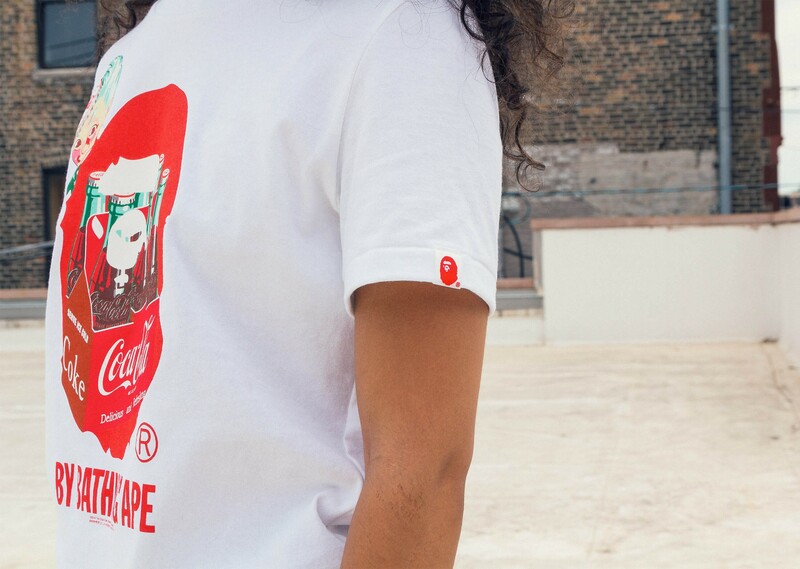 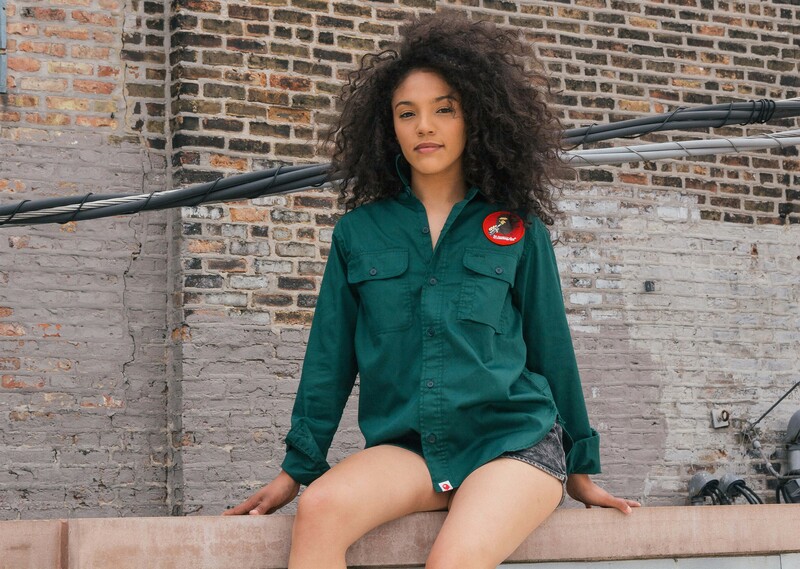 The anticipated capsule collection seamlessly combines both companies’ aesthetics, BAPE’s iconic prints with Coca-Cola’s trademark red and vintage graphics. 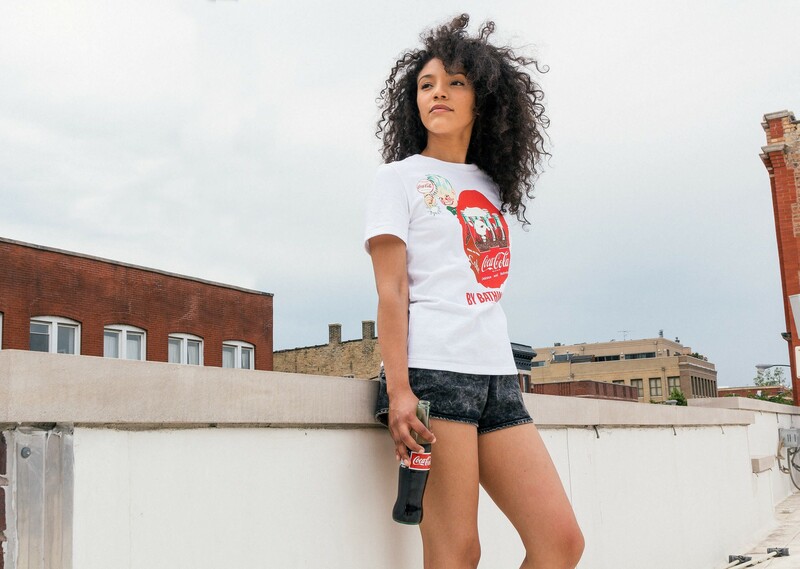 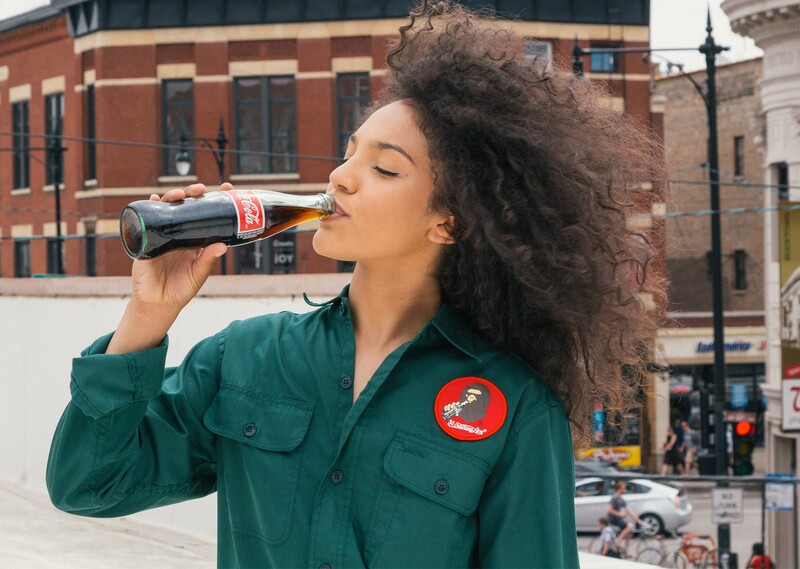 A Bathing Ape x Coca-Cola capsule collection offers products that encompass all aspects of a person’s life, from clothing to a drinking glass and even a yo-yo.